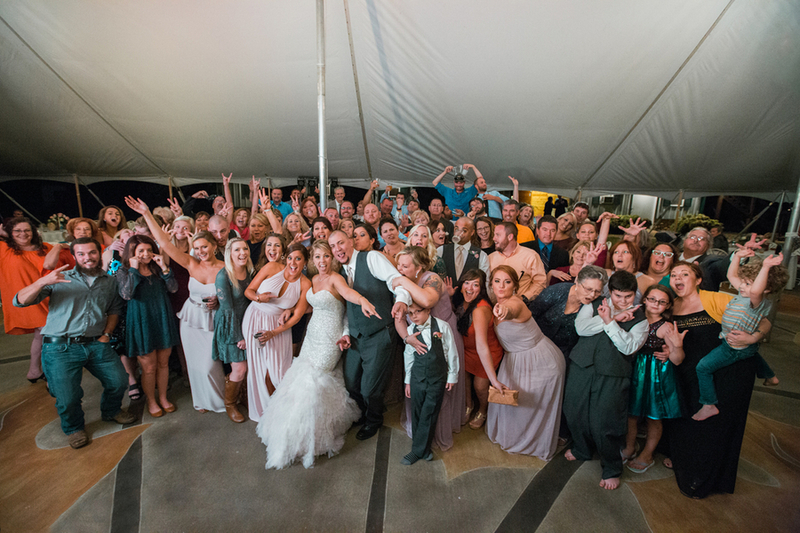 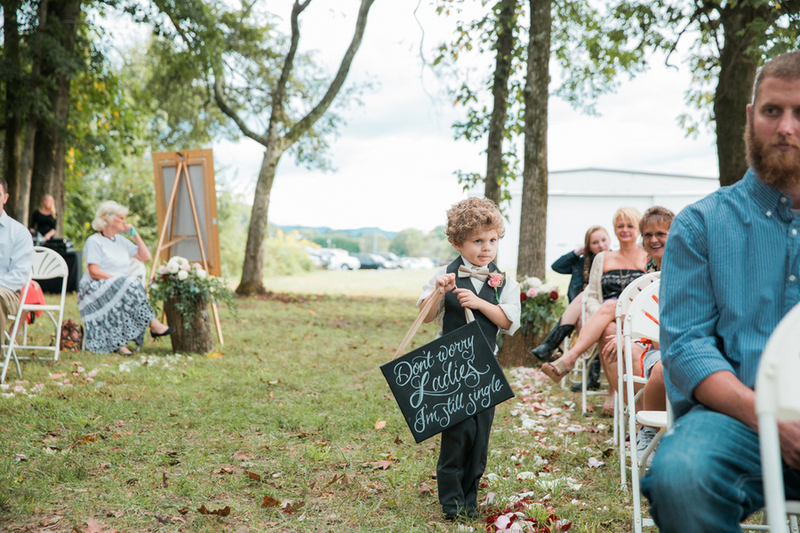 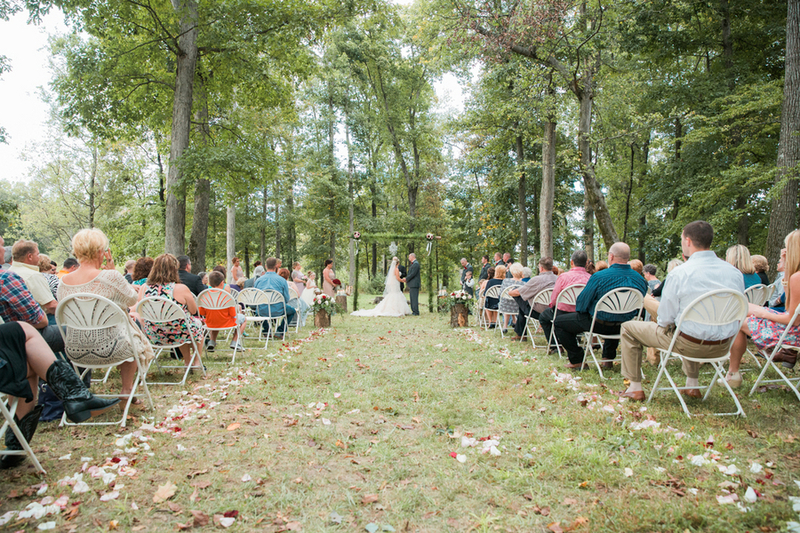 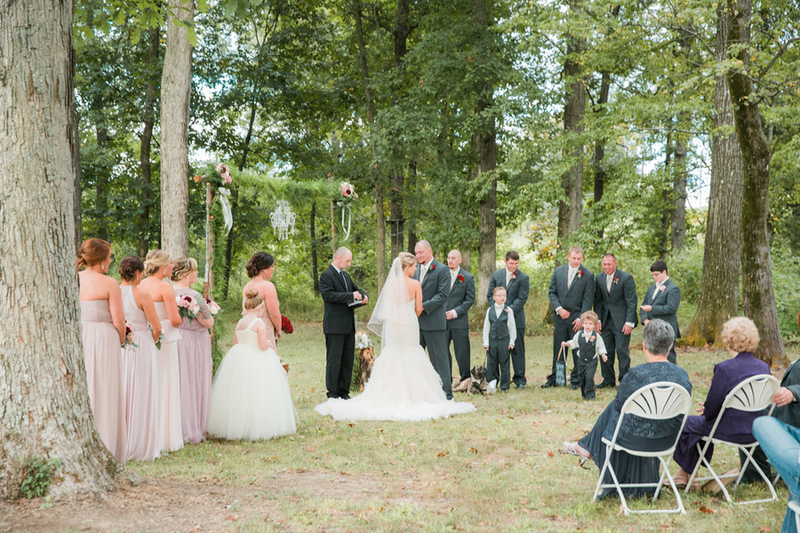 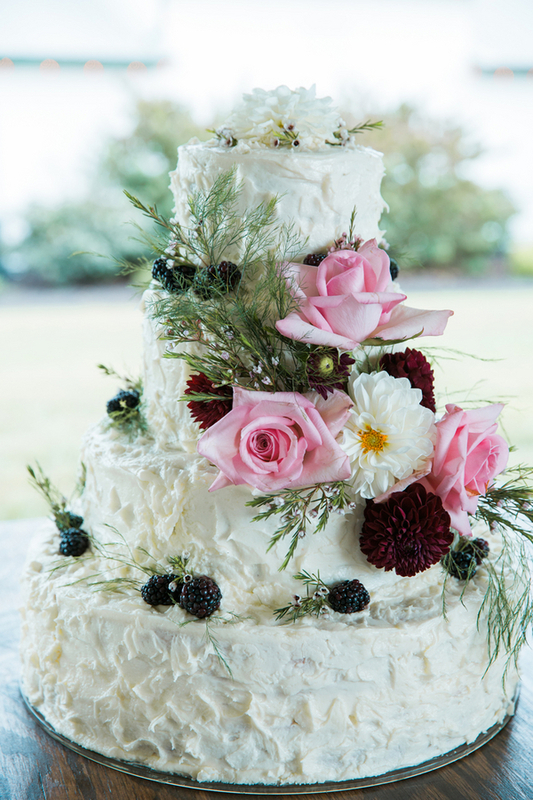 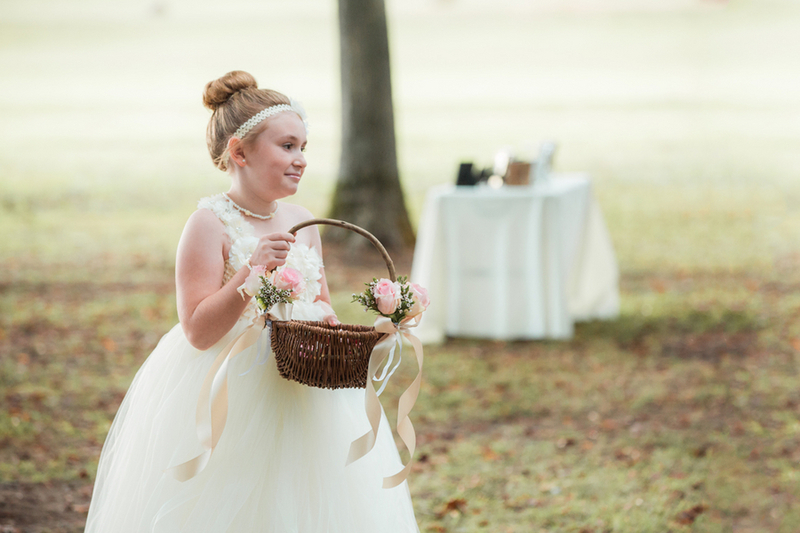 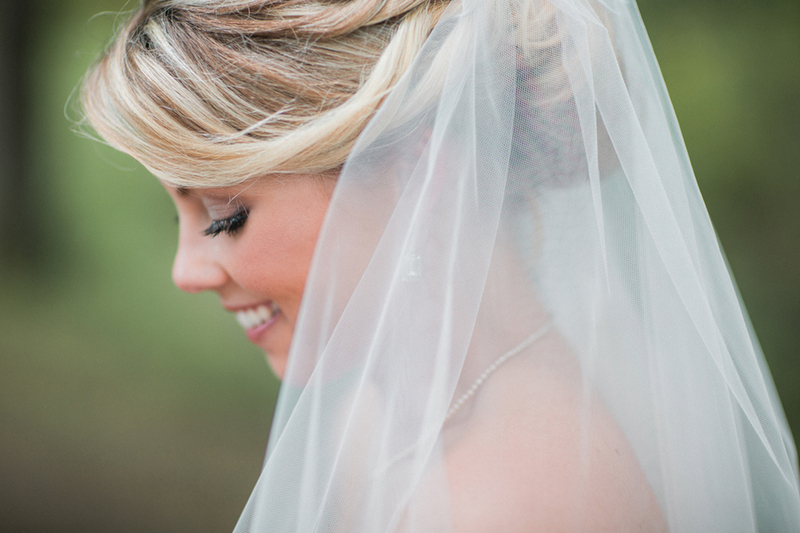 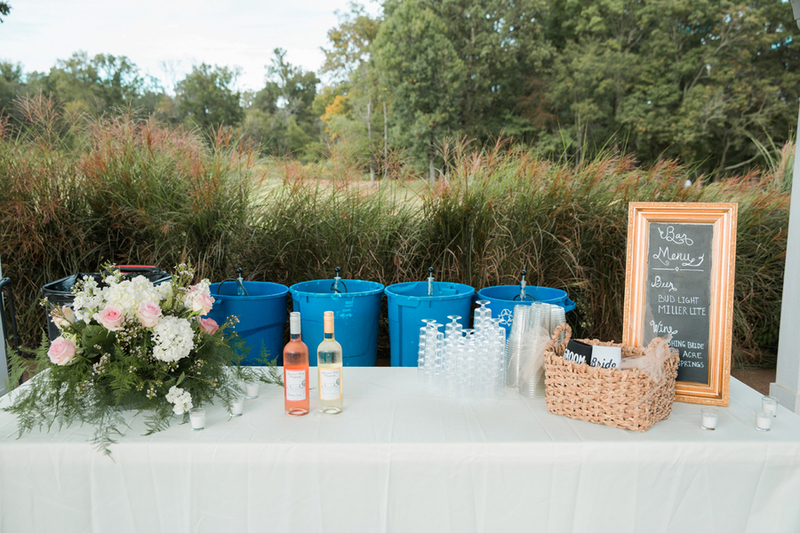 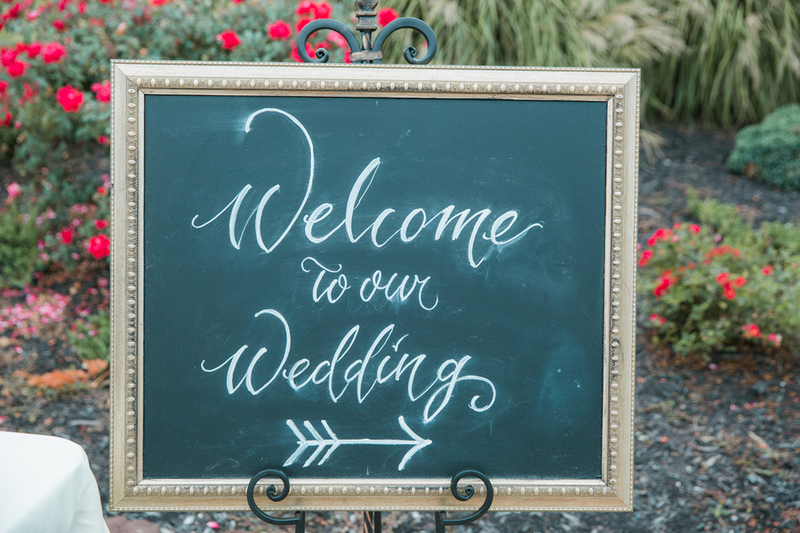 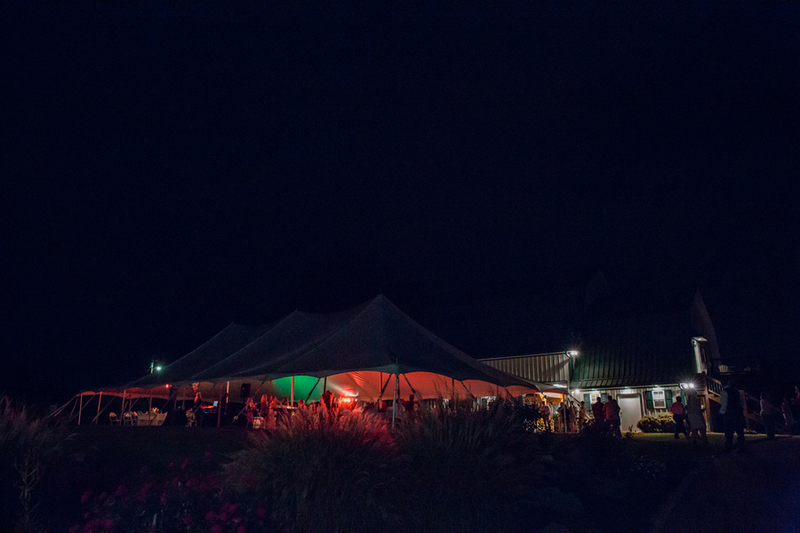 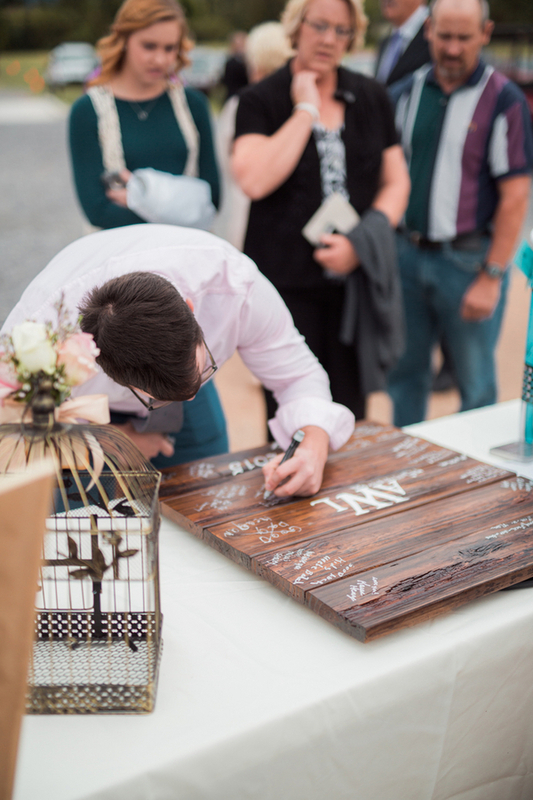 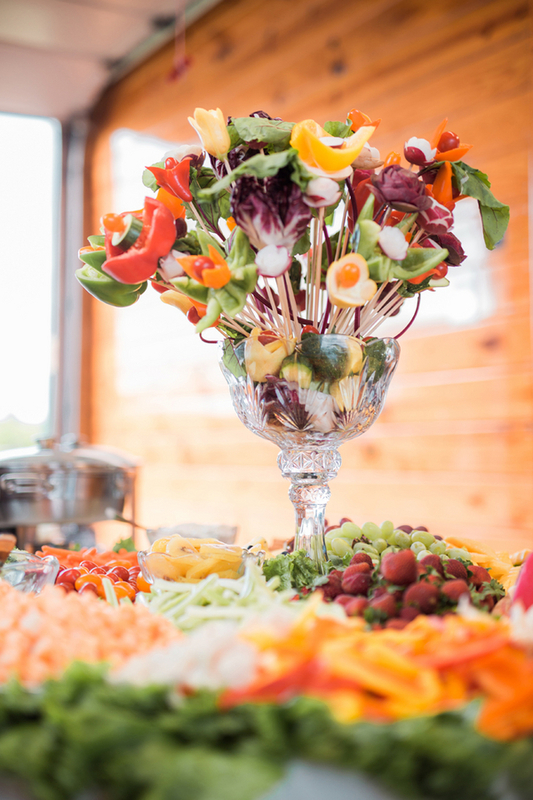 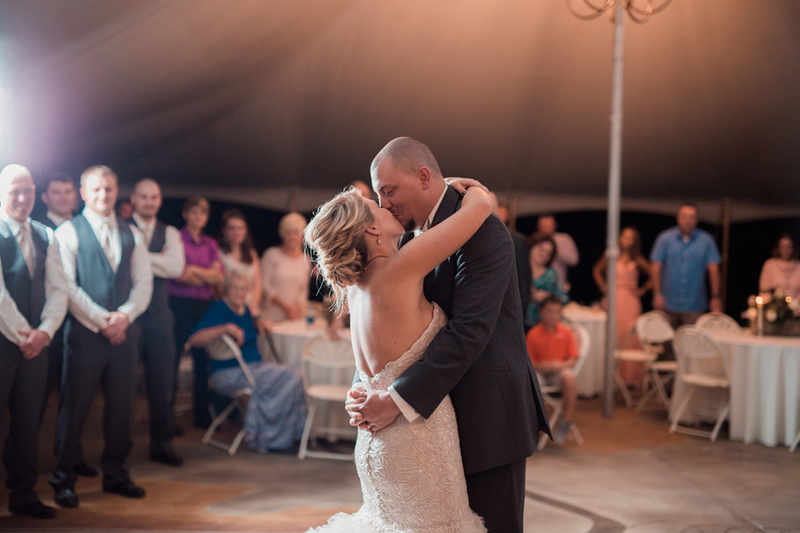 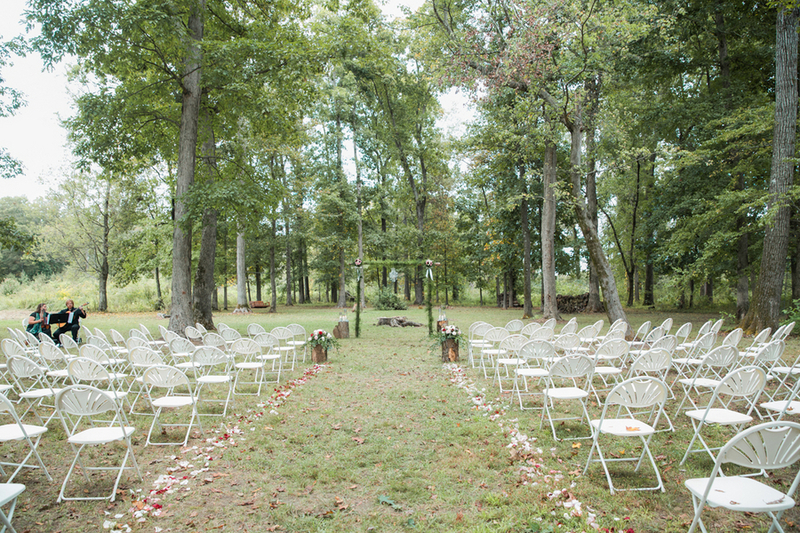 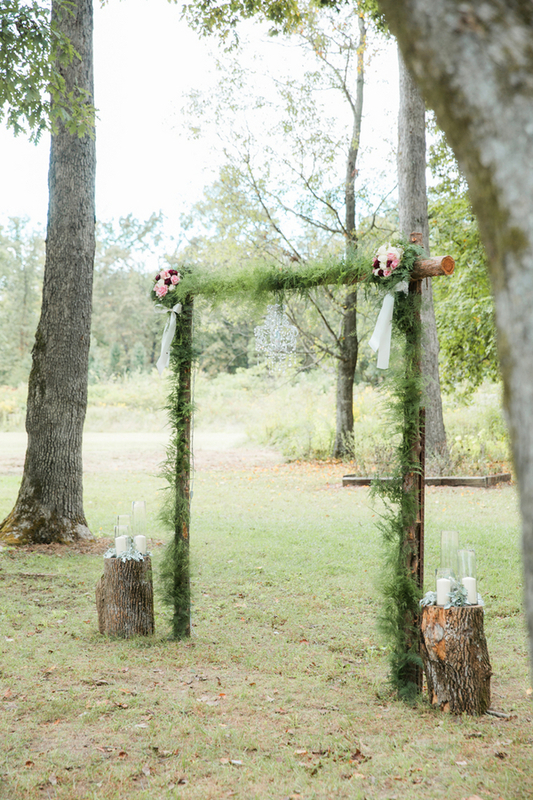 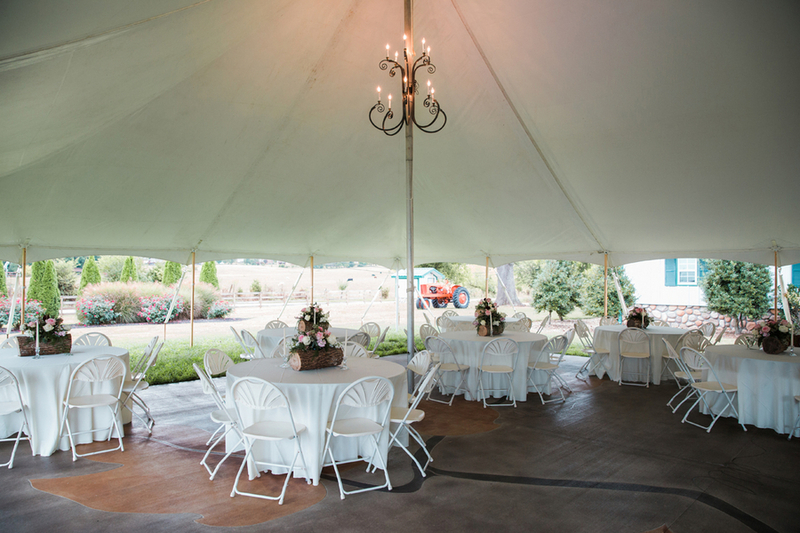 When Aubrey and Lance chose Pleasant Hill Vineyards in Maryville, TN she was looking for a great venue for a woodsy wedding. 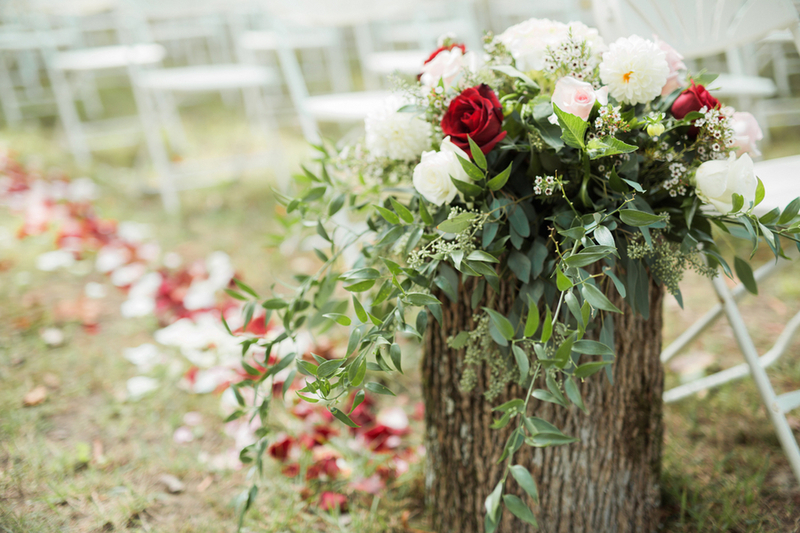 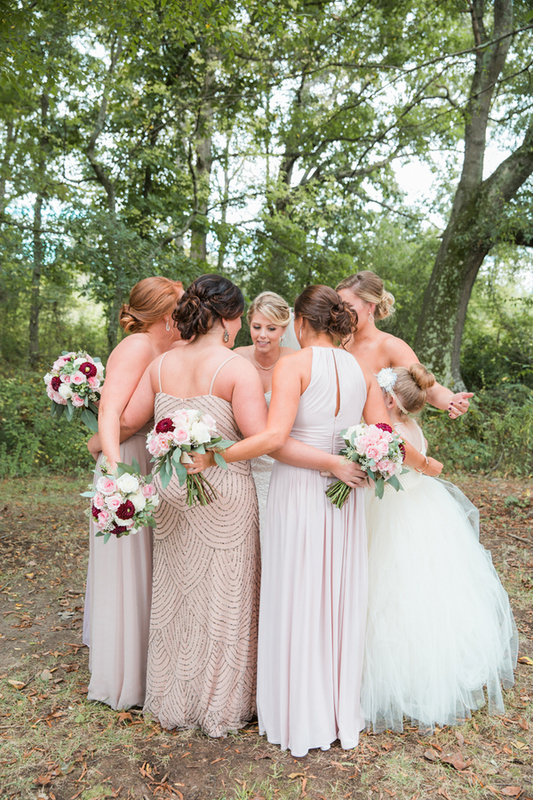 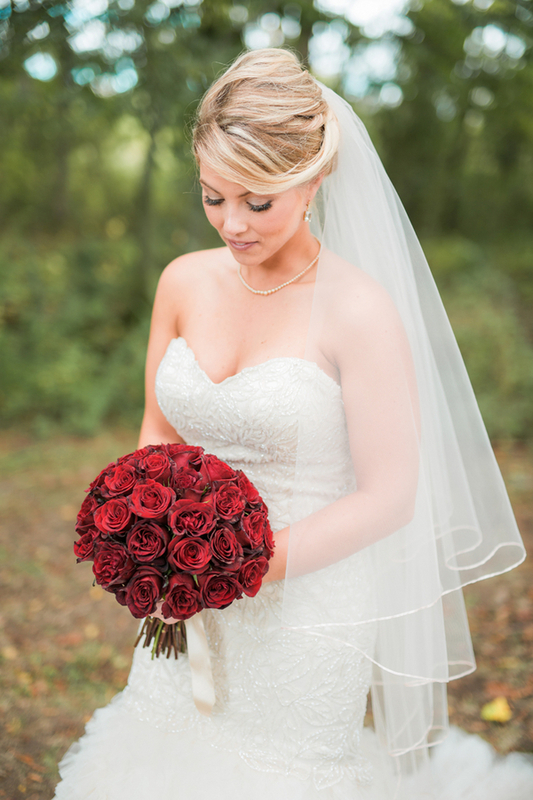 With a simple red bouquet, and blush colors throughout the details, the wedding was a great mix of both traditional styles and woodsy charm. 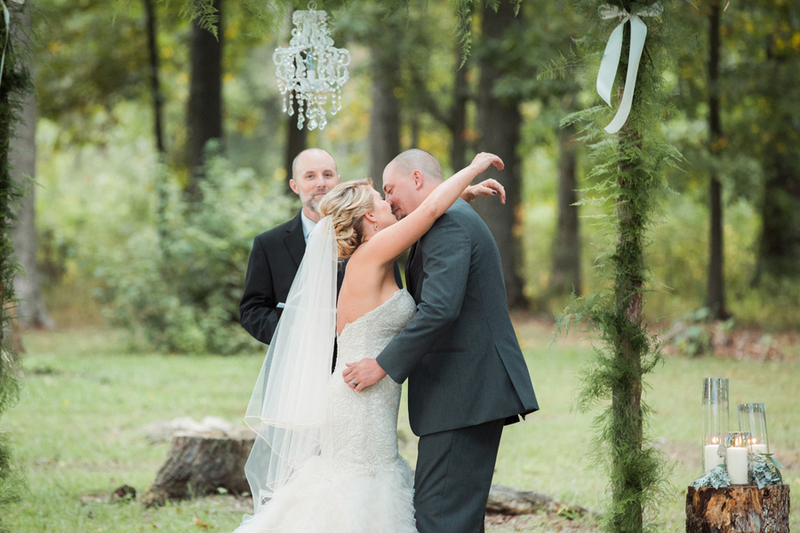 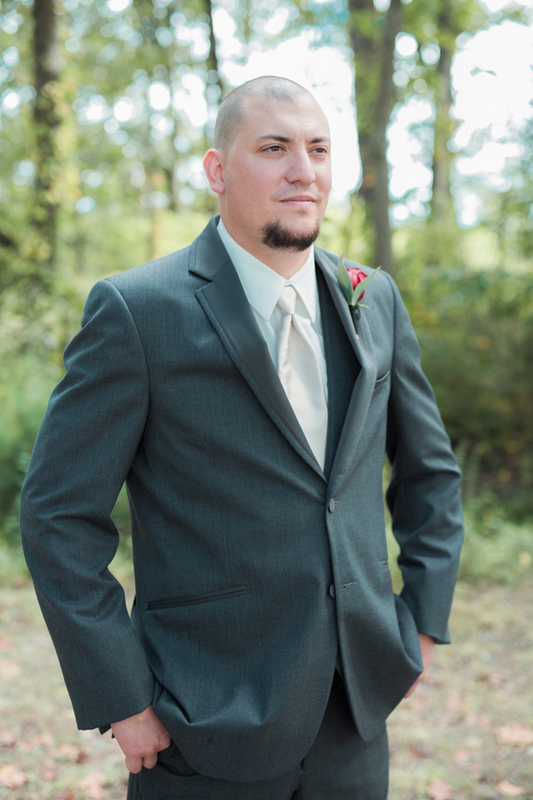 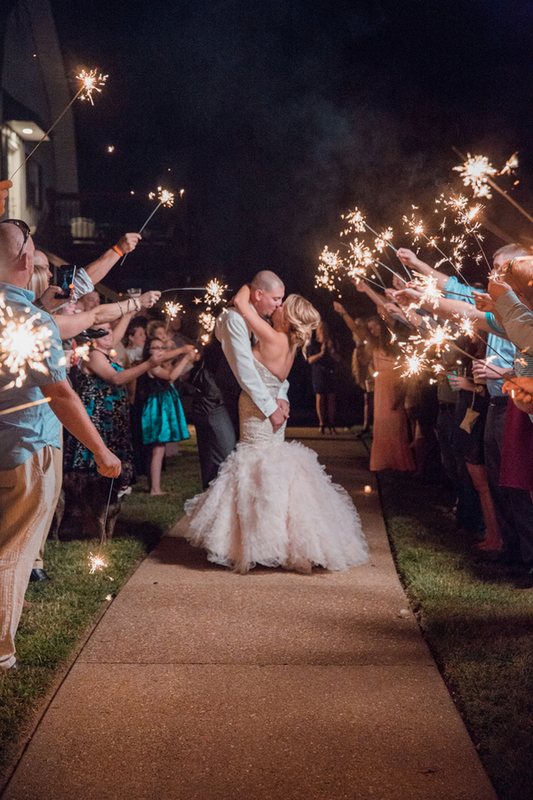 Thank you to Southeast's Finest Vendor, 2Hodges Photography, for sharing this wedding with us today!